"It's nice to know it's clean thanks to Kanklean!" Welcome to the Kanklean Cleaning Franchise Website! As part of our ongoing support, Kanklean assists franchises who are wanting to sell. 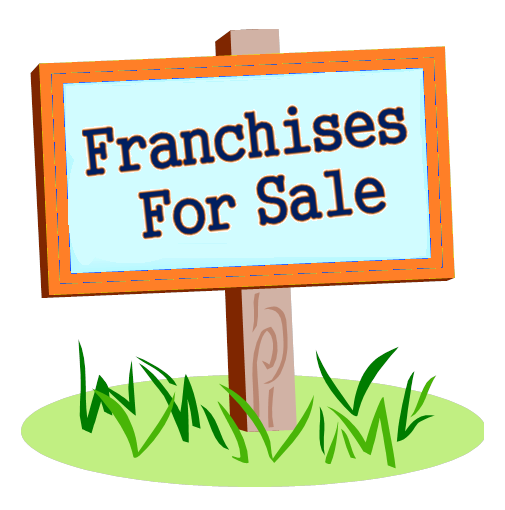 If you are interested in buying a second-hand business please review our existing franchises for sale. Please call us on 1800 21 24 28, or fill in the form below for an email response. Please specify what kind of franchise you are interested in buying in the message field.